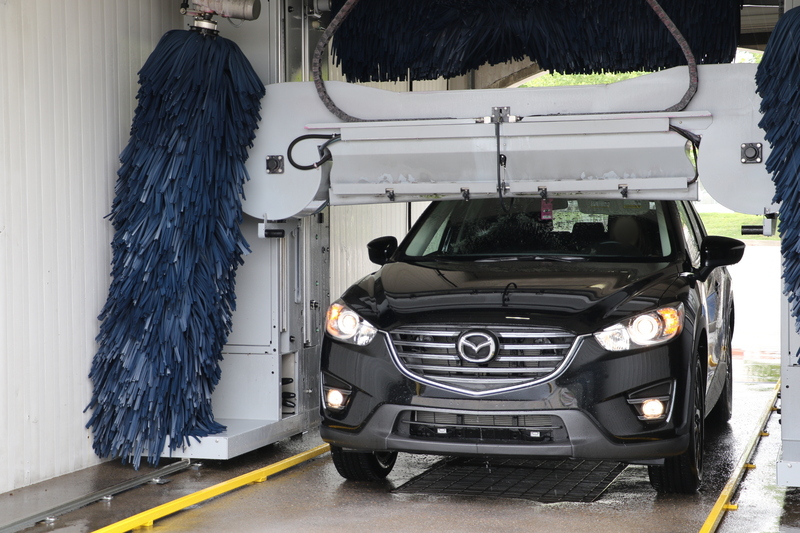 All Washes now with Nano Technology for SUPERIOR Cleaning!!! 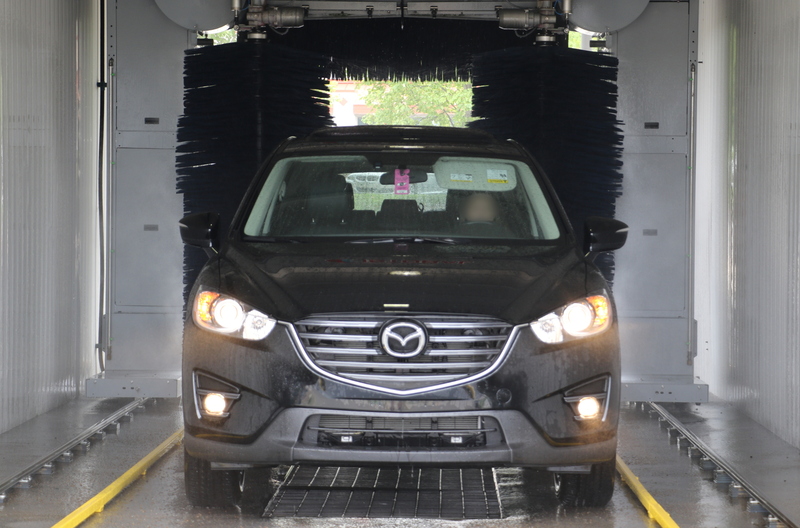 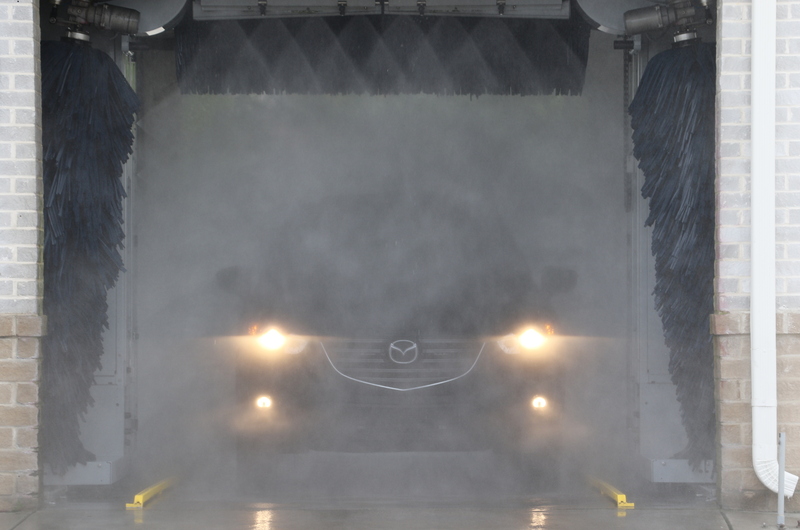 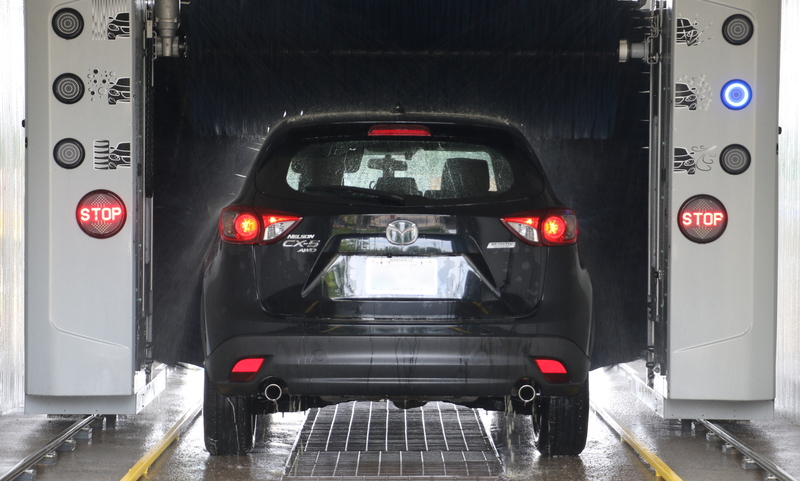 Car wash for Brentwood and Nashville motorists. 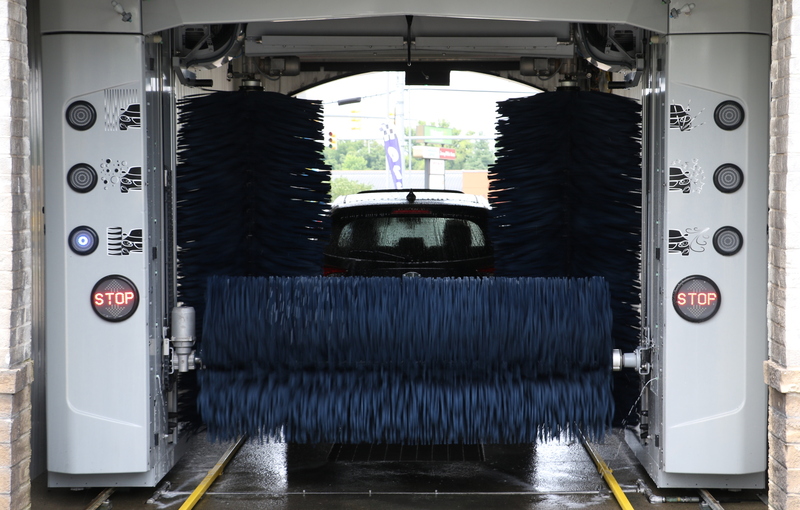 iWash has been family-owned and operated in the Brentwood and Nashville area since 2006.
iWash is committed to delivering convenience, consistency, quality and value to their customers by remaining OPEN 24/7, delivering the same wash every time, offering state-of-the-art cleaning equipment and the best chemicals all at an affordable price. 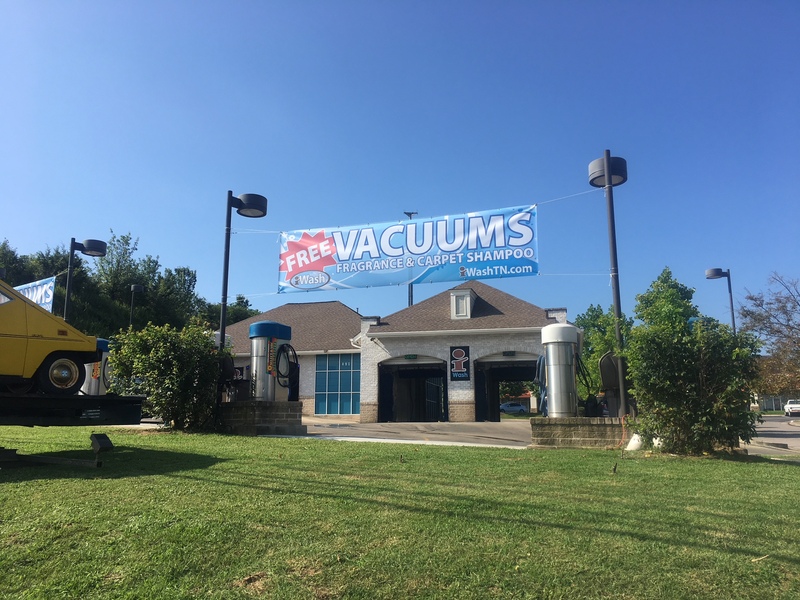 iWash of Brentwood strives to be the best value in all of Nashville.